John graduated in 2010 from La Joya HS, Avondale, AZ. 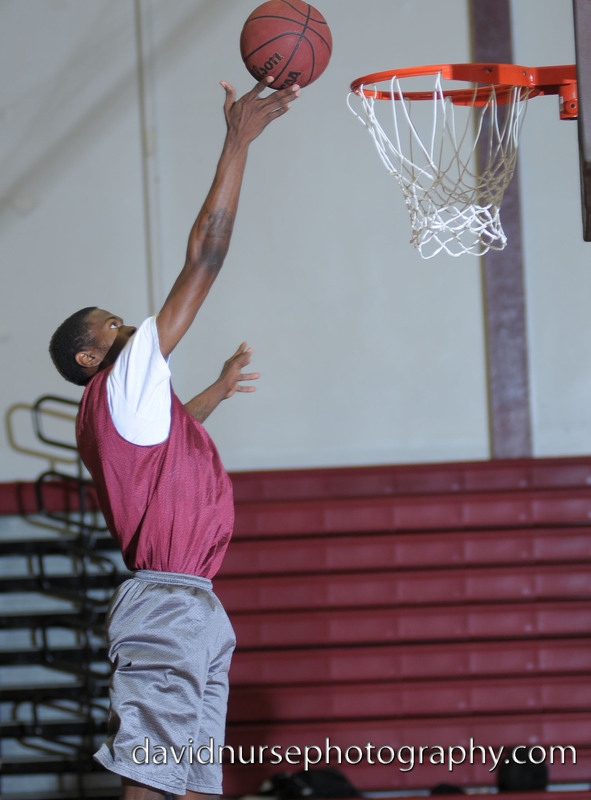 At 6’7”, 175, he is extremely athletic and runs the floor well. He led the state of Arizona in blocked shots per game in high school in his senior year and is a real leaper. Washington started for the Marauders early in the season but his playing time decreased as the season wore on. His energy level did not reach the coaching staff’s expectations. Washington has improved his ball handling, outside shooting and there is no question that he has the physical skills to play college basketball at a high level. To increase his playing time in his sophomore year, John will have to become more agressive in his attitude on the floor and prove to the coaches that he can dominate his opponents. Washington has exploded out of the blocks this summer and is showing the coaching staff and university recruiters his rebounding, speed, shot blocking, and improved mid-range jumper. Currently he the the 6th man. 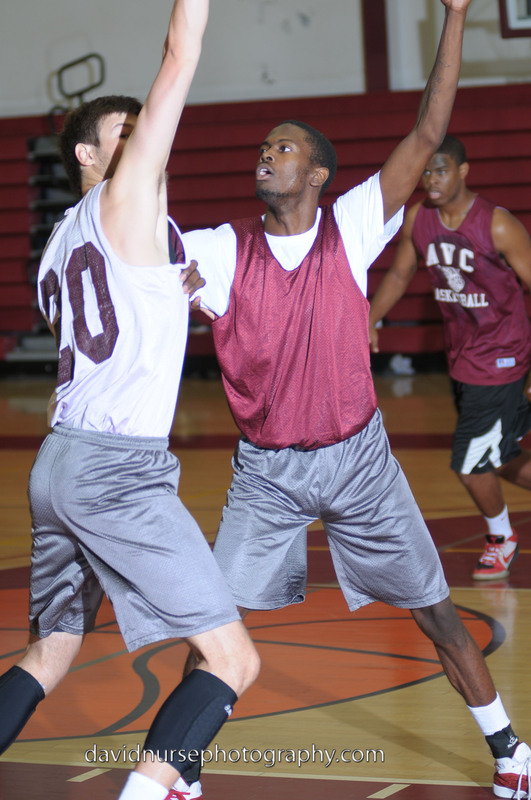 If this continues, he will be a huge help to AVC this year and a great pick up for a univesity scholarship.